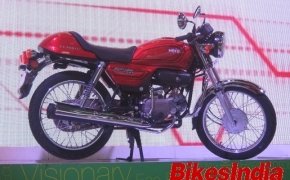 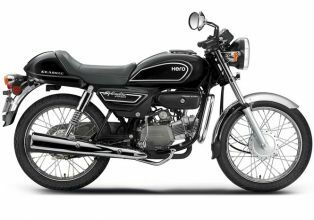 The Splendor Pro Classic is a cheapest Cafe Racer available in country, it shares the power terrain from Splendor Pro and delivers 8.36 Ps of power. 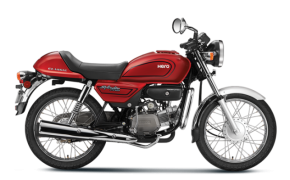 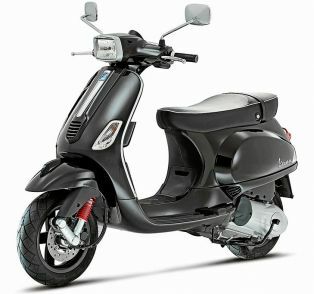 The bike has distinct seat and rear seat cowl, it also has Clubman handle bar and round headlight with round blinkers and round rear tail light assembly. 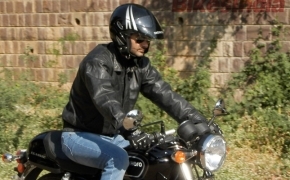 After introduction of Royal Enfield Continental GT as cafe racer bike in our country, we not only get to know about these cafe racers but experience them also with their virtues like peculiar styling and ability to travel short distances in shortest possible time.